APN Troubleshooting Guide. If you are Reading this page it means you are having some sort of issues with the APN Settings on your phone, which means you cannot browse the internet or your issue is related to the mms settings that makes you unable to send or receive picture messages, In case you are experiencing one of the aforementioned issues, you are on the correct place then! Let’s start with the first issue – you cannot browse the internet at all. If you are having issues with MMS, then please go straight to the MMS Fix page. There can be multiple reasons that make your smartphone not able to browse the internet, we will go through all the related points just to make sure you have not missed any step during the setup process. Please review this check-list and make sure you have them all completed. Data Plan: First and most importantly, you must have a valid data plan, if you are not sure whether you have one purchased or not, please consult with your service provider. Data Activate. Now that you know you have a data plan for the phone, please do make sure that the data is activated. Wireless Off. Whenever we are troubleshooting APN Issues, you should turn off the wifi. Create a New APN. Sometimes editing an existing APN can be messy, try always to insert a new APN Setting, this way you make sure that no old-untouched values are interfering with the correct ones. If after checking all these steps you are still not able to browse the internet, Please drop us a comment below and we will get back to you ASAP. If the issue you have is with picture messaging, please check the below link for MMS Troubleshooting. Hi Anne, which carrier and which phone you have? when i go to access point names it wont let me click add…. Hi Sasha is it gray out or you dont see the option? which phone model you have? Hi Scottie, is your phone unlocked? which model? This one seems to have stumped both employees at MetroPCS and T-mobile. I am trying to get my Asus ZenPad 3S 10 (LTE version) to recognize the network. 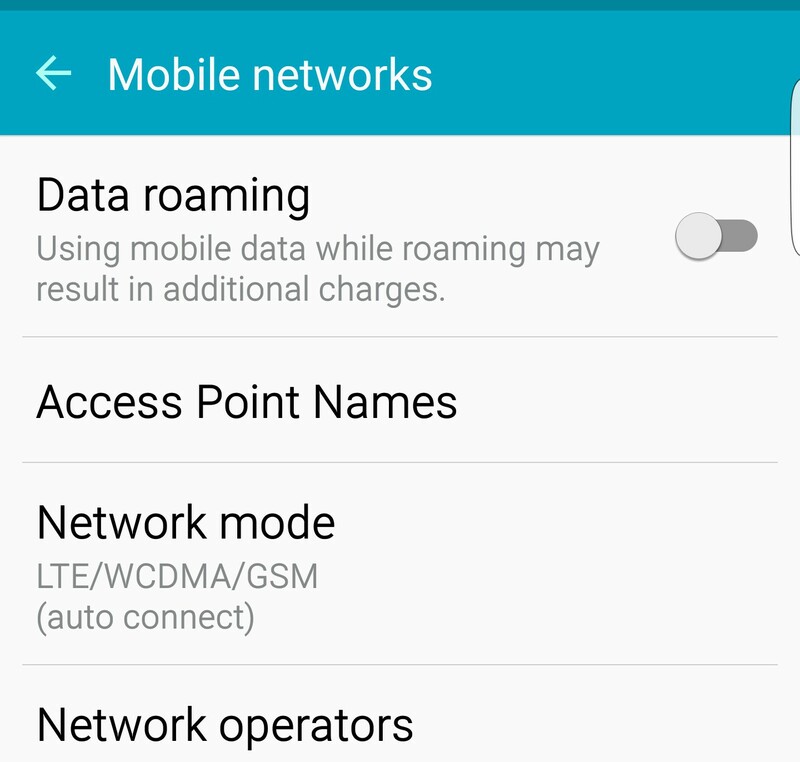 It does have a default APN of T-Mobile, so theoretically it should work on either carrier. But I have entered the MetroPCS APN info when I had an active Metro PCS SIM installed. And likewise at the T-Mobile store, they inserted an active SIM and could not get on the internet. Secondly, I actually found out that I can not add a new APN despite restarts, WiFi off, then WiFi only, no Data etc… I get the message the APN is not available to this user etc. Other times, I can go through the motions, fill out the MetroPCS info and hit save, and nothing happens. It still shows the T-Mobile APN in the menu, but nothing else I’ve added. the Eco, did you try deleting all the APNs you have listed, and create a new one from scratch? Hi, I cannot even access the APN on my phone.. Tried to install a new one and i cannot. I can’t access profiles on my phone.. This morning out of nowhere when I woke up I was unable to use my data. Wifi works fine. I tried making a new APN, entered exactly what it said. I do have a phone plan with 4G LTE data through AT&T. Nothing seems to work. The data bars show on the top of my phone and when the Wifi is turned off the 4G symbol appears, but when I try to browse anything on the internet it will not load the page. Please help, I use my data quite a bit. hi Kelsey, is it intermitent or it doesnt work at all? which APN have you setup on the phone? Are the apn settings for a particular carrier, like AT&T, the same for different types of devices e.g. smartphones vs tablets vs cellular/LTE routers, or does each type of device above require a different apn settings? Thank you. Hi there, I bought the sim card and a $25 plan hoping that it’d keep me connected during a visit to NY but all it gave me was loads of frustration over unsent text messages and my friends inability to call me. I’ve tried to follow all APN settings tips but to no avail:(! We just switched from Sprint to Consumer Cellular. My phone is Samsung Galaxy Note 8. It can make phone calls and send text but no internet access nor picture texts. Consumer Cellular customer service have not been able to figure out APN for my phone. Same with my husband’s Samsung Galaxy S6. Hi DeAnn, can you tell us which APN you have on the phone? 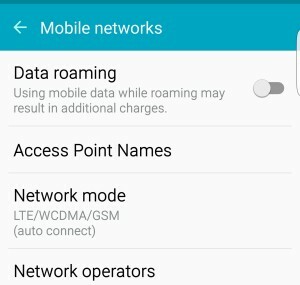 Owner of an unlocked HTC, added the correct APN, shows I’m connected to the internet and 4g comes up on homescreen but can’t connect to internet at all. did you try rebooting the phone? which carrier and what apn values are you using? I have A razer 1 phone and it was previously on Metro Pcs but I had to send it in for repairs to the frame. I get it back attempt to reconnect it to Metro Pcs and now it will stay connected for 15 to 20 minutes and then disconnect and say no service. I have tried different configurations of APN with limited success but it always ends up disconnecting again. I have tried factory reset but still nothing seems to work. Is there a way to know if its metro or my phone? did you try adding a new APN? which cell phone operator are you using?